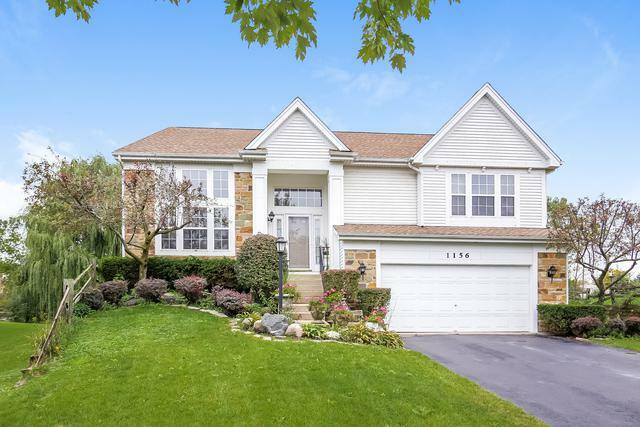 Premier, private location situated in cul-de-sac with pond views and mature willow trees. Enjoy the beautiful backyard space from the multi-level deck. 4 bedrooms on second level, plus 5th bedroom/office space on lower level. 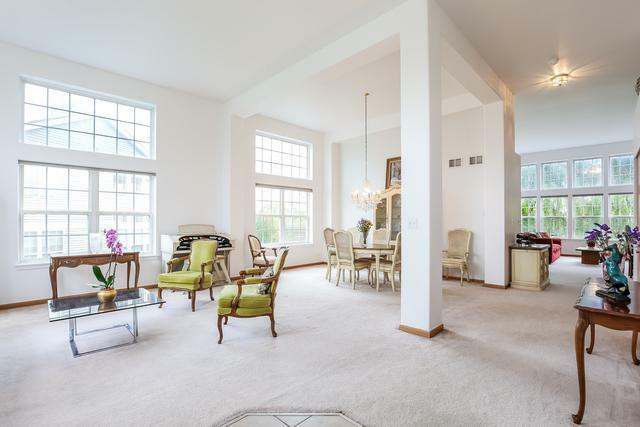 12' ceiling height and floor to ceiling windows on first floor, allow much natural light. Open floor plan, with kitchen and great room. Unfinished basement offers loads of storage. Glass doors lead out to deck from eating area of kitchen and lower level family room. 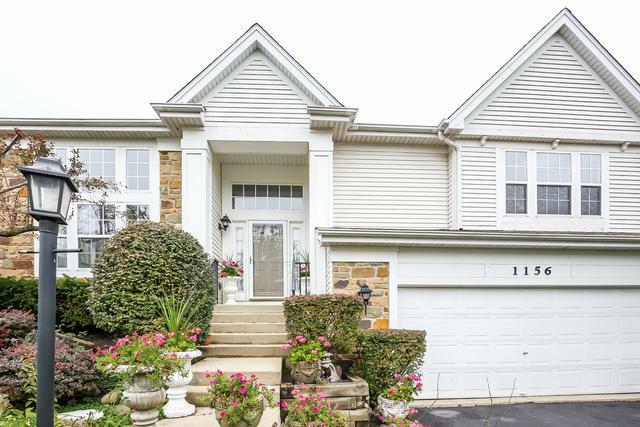 Great house for entertaining and family living! New, freshly painted common areas, and refinished deck. 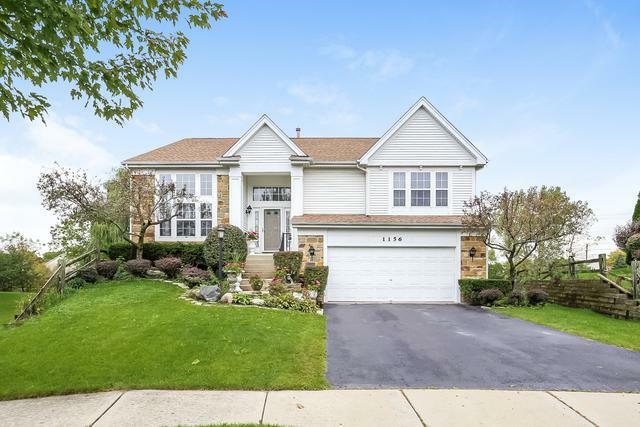 Conveniently located close to shops, restaurants, Ravinia Park, and Vineyard Park.